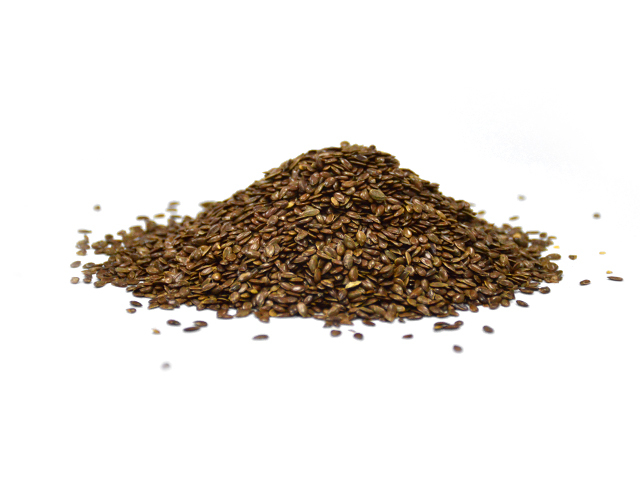 Flax is high in omega-3 fatty acid content. In fact, according to the George Mateljan Foundation's ranking of the World's Healthiest Foods, flaxseed comes out as number one for its high source of omega-3. The primary omega-3 fatty acid found in flaxseed is alpha linolenic acid, or ALA. The ALA in flaxseed is stable for at least 3 hours of cooking (approximately 300F/150C) making it a healthy addition to baked goods like muffins or bread. Flaxseed is unique for its lignans. Lignans are fibre-like compounds; and in addition to their fibre-like benefits, lignans can also act as antioxidants, because of their structure as polyphenols. Lignans are one of the few naturally occurring compounds in food, and researchers have ranked flaxseed as the number one source of lignans. Natunola has obtained the worldwide exclusive licensing agreement with Agriculture and Agri-Food Canada to ‘shell’ flaxseed. Shelled Flax 70 is made up of 70% flax kernel and 30% flax hull and whole seed. Because of the patented technology used in processing this food ingredient, it has been formulated to contain more omega-3 per gram than any other traditionally processed flaxseed ingredient. It also offers superior storage capabilities over traditional flaxseed products as it does NOT require refrigeration. Shelled Flax 50 is made up of 50% flaxseed kernel. 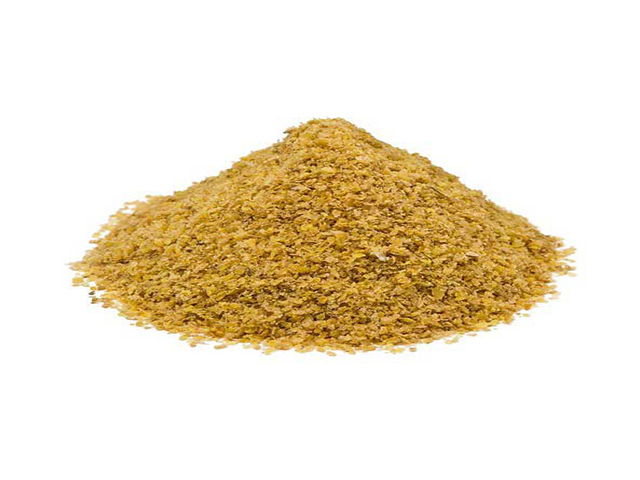 The remainder of this product is made up of flaxseed hull and whole seed. Using our patented shelling process to open the seed, the seed’s natural oils are not disturbed, allowing the product to be shelf stable but also digestible within the body. 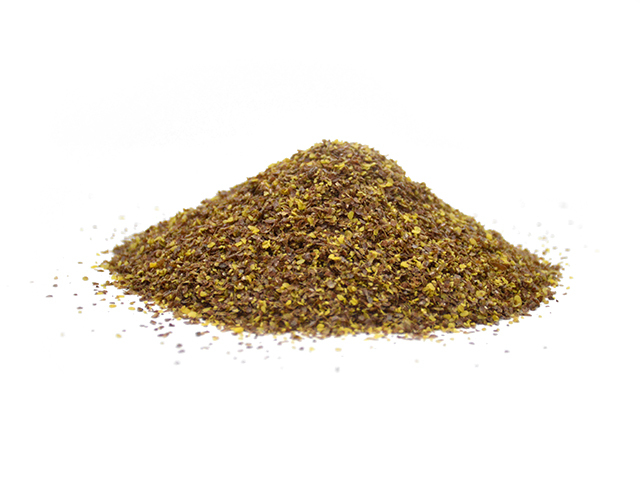 Flax Meal is a premium alternative for traditional milled or ground flaxseed ingredients. The nutritional benefits of this product are similar to traditional flaxseed products; however, it is much more shelf stable, does not require special storage, and remains fresh for a longer period without the use of preservatives. 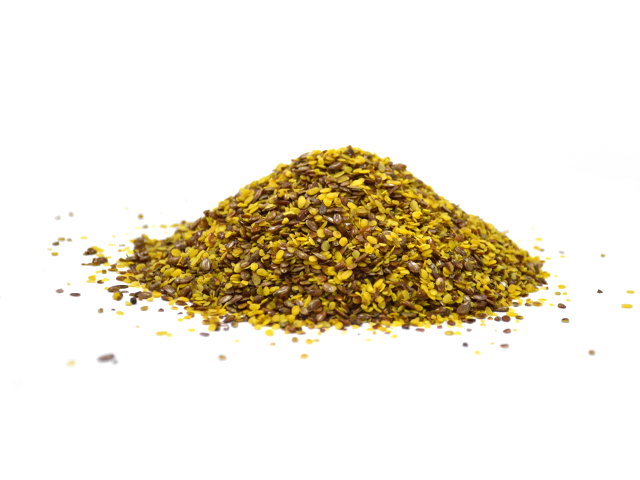 Flax Powder contains an effective source of fibre and Omega-3. This fine, soft powder can be added to formulations to adjust the nutritional profile, increase moisture retention, and add smoothness to the overall finished product. Packed with plant-based Omega-3, high fibre and protein, flaxseed is considered one of the super seeds. Whole flaxseed normally passes undigested through the body; but Natunola’s patented technology for removing the hard shell allows your body to absorb the Omega-3 content more easily.